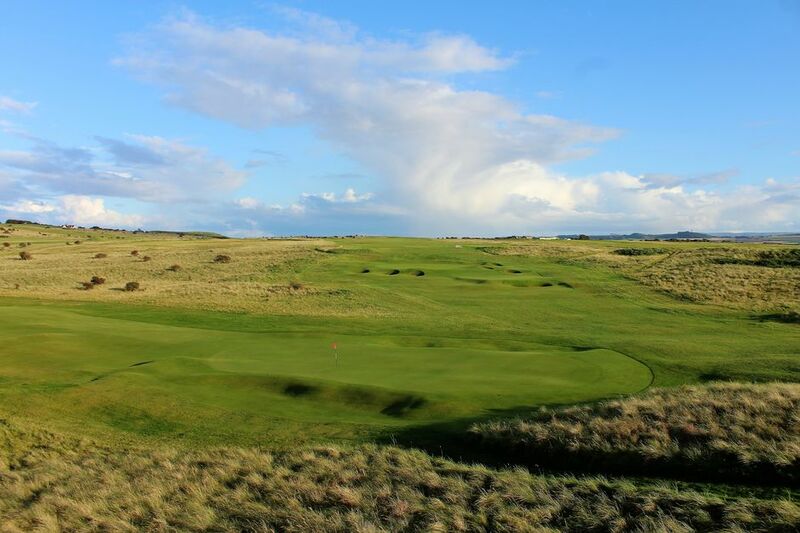 The Winter Kiwi Stableford Competition offers winter temporary membership of Gullane No. 2 and No. 3.